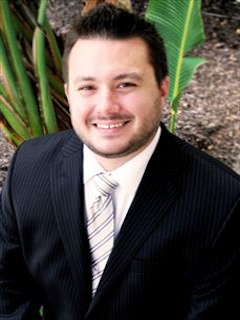 Gulf Gate is a very popular Sarasota neighborhood due to it’s perfect centralized location. The close proximity to local shopping and the world class Sarasota beaches are the main attraction for new home buyers. Gulf Gate is literally minutes from the Stickney Point Bridge connecting the Sarasota mainland to Siesta Key. There is plenty of shopping and malls close to Gulf Gate as well. 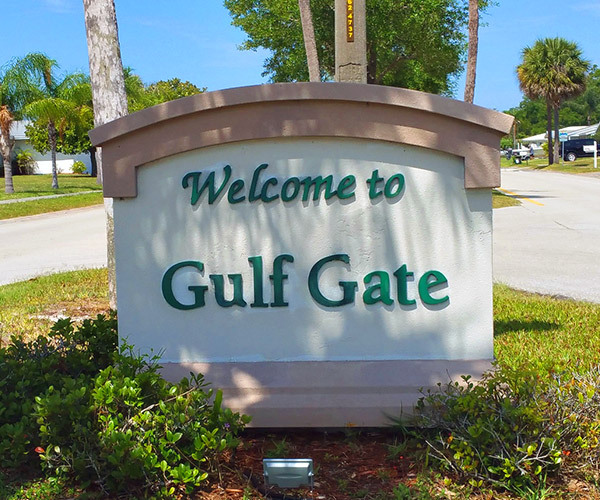 If you plan to be a frequent beach-goer, and you are seeking reasonably priced homes in a desirable neighborhood, then you will want to put Gulf gate at the top of your list. Gulf gate homes were primarily built in the early 1960’s to early 1970’d, depending on the specific community within Gulf Gate. Besides the main community of Gulf Gate Estates, other smaller communities include Gulf Gate East homes, Gulf Gate Manor homes, Gulf Gate Pines homes, and Gulf Gate Woods homes. There are plenty of beautiful trees, and the community is nicely landscaped.